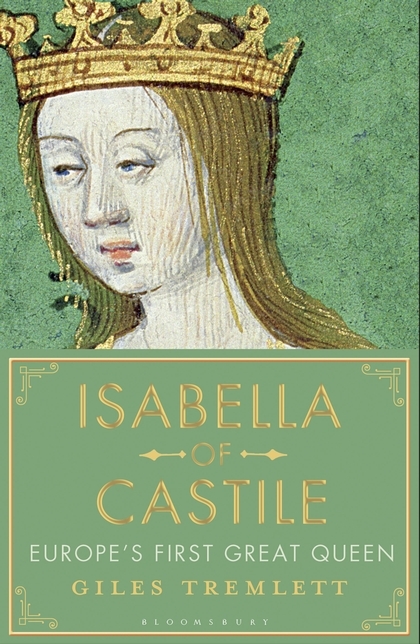 Acclaimed historian Giles Tremlett chronicles the life of Isabella of Castile as she led her country out of the murky middle ages and harnessed the newest ideas and tools of the early Renaissance to turn her ill-disciplined, quarrelsome nation into a sharper, modern state with a powerful, clear-minded, and ambitious monarch at its centre. Giles Tremlett is Fellow of the Cañada Blanch Centre at the London School of Economics and Contributing Editor to The Guardian. He has lived in, and written about, Spain for the past twenty years.